In June, the Swiss central bank publicly told Credit Suisse it was undercapitalised. The ploy worked. The Bank of England now says UK banks need capital but has stopped short of naming names. The doubts expressed by the BoE on risk-weighting, however, are reassuring. The Bank of England said on Nov. 29 in its half-yearly Financial Stability Report that UK banks may need to raise more capital. 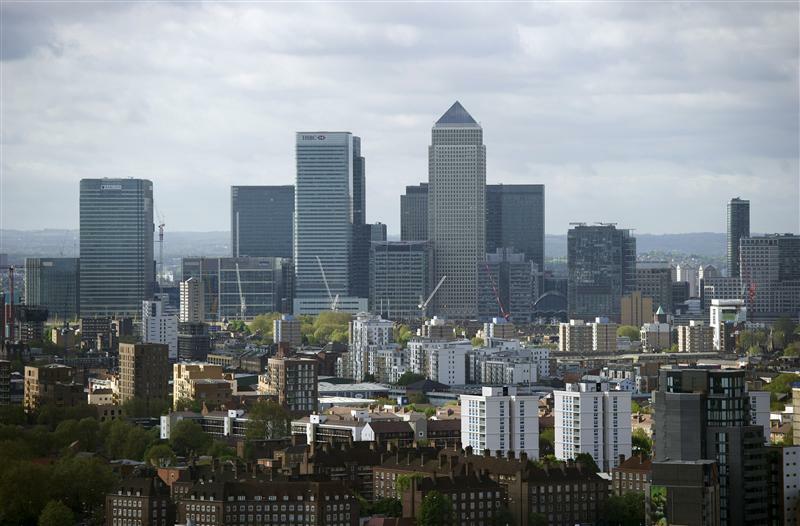 The Bank, which is due to take on regulation of UK banks from the Financial Services Authority next year, urged the current regulator to ensure capital positions reflected prudent asset valuations and risk-weighted calculations, as well as adequate estimates of future costs. By 1500 GMT, shares in Royal Bank of Scotland were up 1.4 percent to 298 pence, shares in Lloyds were trading 1.5 percent higher at 47 pence, Barclays’ stock rose 1.4 percent to 246 pence and HSBC’s share price gained 1.5 percent to 632 pence.